Description: A spouse’s homecoming is an exciting time! It can also be a time of apprehension, elation, restlessness, and many other feelings. 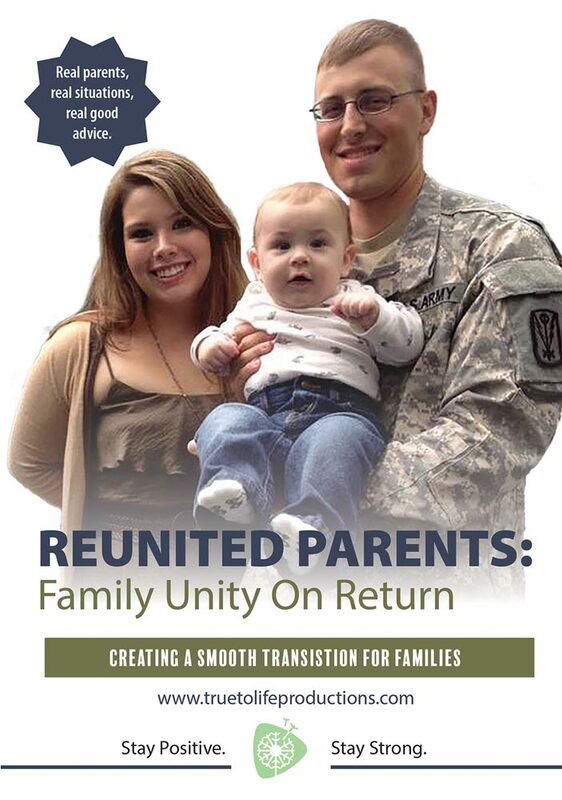 Reintegration after living separately for an extended period of time can create an incredibly stressful circumstance for both parents and children. 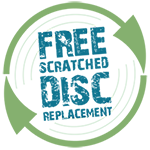 The reconnection process can be difficult and any changes may be difficult to adapt to. 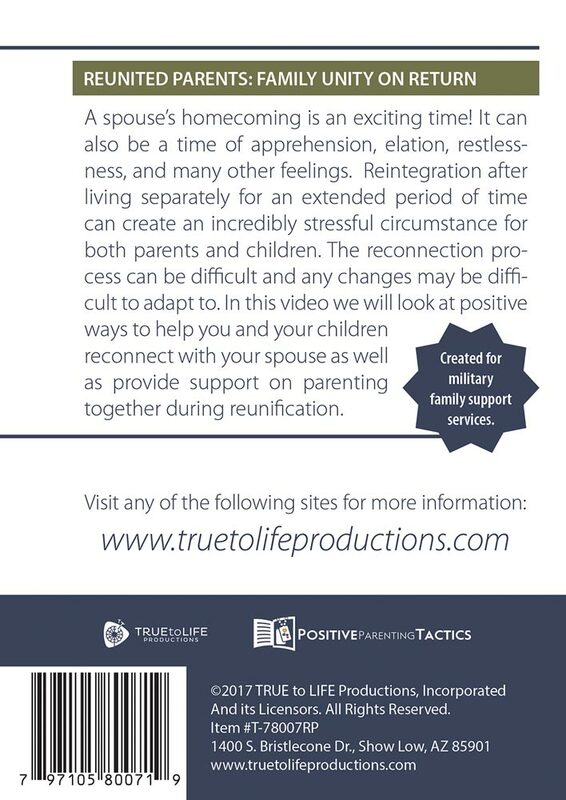 In this video we will look at positive ways to help you and your children reconnect with your spouse as well as provide support on parenting together during reunification.